The new index will allow employers to gain insights into the effectiveness of their employee and wellbeing programs. 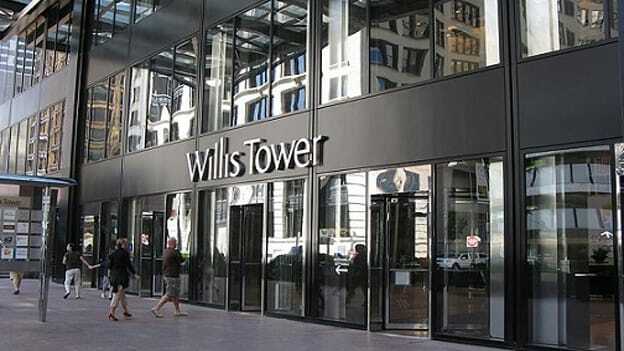 Leading global advisory, broking and solutions company Willis Towers Watson today launched a new index which will help employers gain insights into the effectiveness of their employee health and wellbeing programs. While companies are investing heavily in wellbeing in their workplaces, employee engagement with these programs remains low. “We saw the need for a tool that would help companies build employee wellbeing and reduce risk, as well as measure and benchmark improvements in workforce productivity. We have developed our Employee Wellbeing Indicator to support this,” said Lesley Brown, Asia Pacific Leader, Employee Surveys and Insights at Willis Towers Watson. A further Willis Towers Watson survey, the Asia-Pacific Benefits Trends report revealed that employees were expecting further benefits from their organizations in the health and wellness space. It found 74% of employers were considering behavioral or emotional health management programs, while 55% were looking at activity-based wellbeing programs and 50% of employers identified lifestyle risk management as their key area of investment. The missing link was for employers to gauge the efficacy and return on investment of such programs. The Employee Wellbeing Indicator is to help companies identify areas of strength and high performance, pinpoint where they need to focus to build employee wellbeing, productivity, and overall business performance and track progress over time. The 2018 survey window for employers to participate in the Employee Wellbeing Indicator starts 22 October and runs until 30 November.